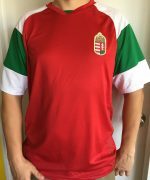 CANVAS Unisex Jersey Short Sleeve Tee. 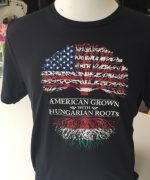 90% combed ring-spun cotton, 10% polyester. 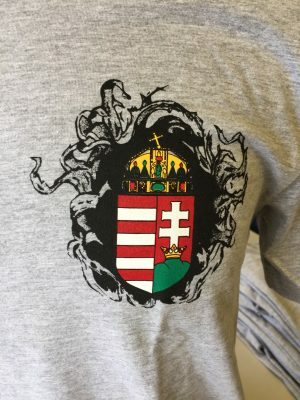 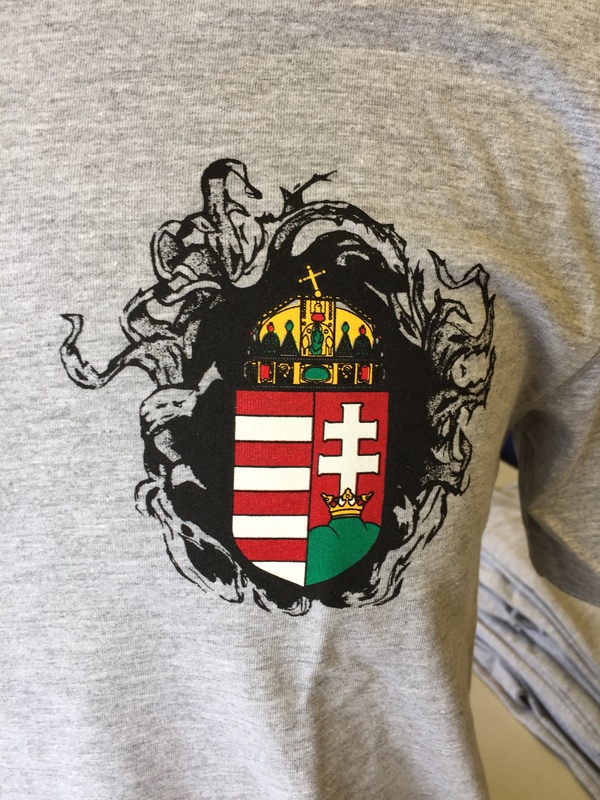 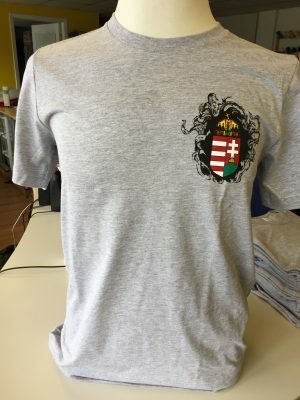 Hungarian Coat of Arms in you heart t-shirt. 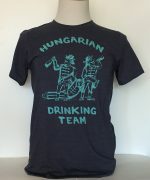 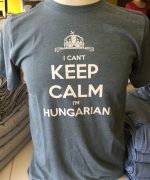 Wear this shirt to show off your Hungarian pride. 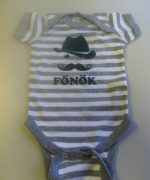 This is great gift item. 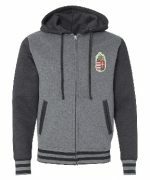 Orders ship within 1-4 days from received payment. 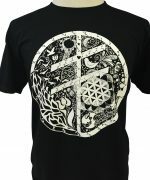 Wash in cold water – gentle cycle. 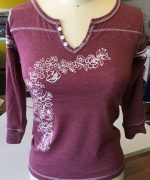 Lay flat to dry or dry on low to medium heat. 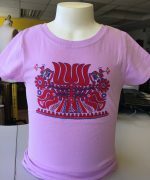 Please see chart below for precise garment measurements.